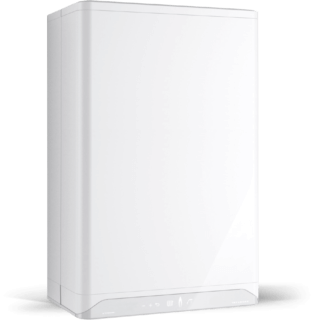 The Intergas Xtreme is our newest central heating boiler. Our Xtreme 36 is a fusion of performance, intuition and design, not forgetting extreme hot water efficiency. This results in lower energy consumption without sacrificing comfort. We designed the Intergas Xtreme central heating boiler with today’s discerning user in mind. You demand greater energy efficiency and higher performance in terms of home heating and hot water than ever before. The Intergas Xtreme meets these demands in every respect. 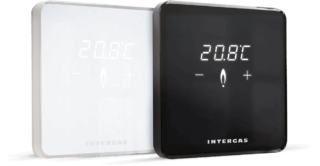 At Intergas, we believe we have the technology to deliver your customers the comfort, warmth and peace of mind that they expect. 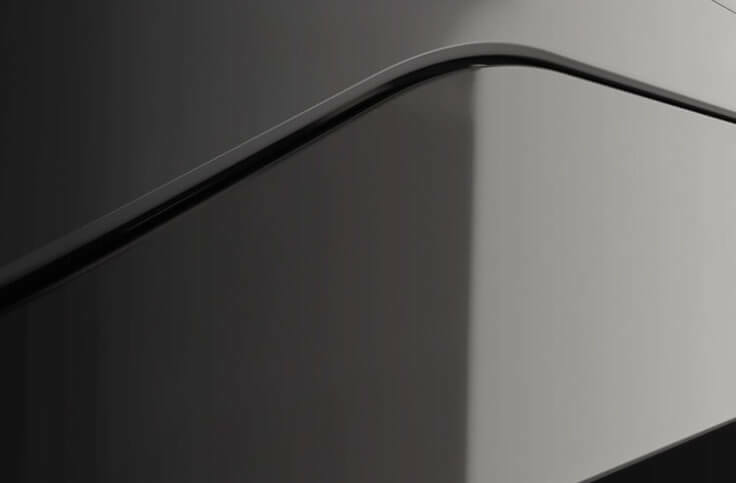 The Xtreme also has a built-in flue gas recovery unit at the back of the heat exchanger, which is connected to the flue. It extracts even more excess energy from the condensate and this energy is used to preheat the water for domestic hot water or heating, depending on which mode is being used. This reduces still further the amount of gas needed to reach the required temperature, while lowering both CO2 emissions and energy bills.